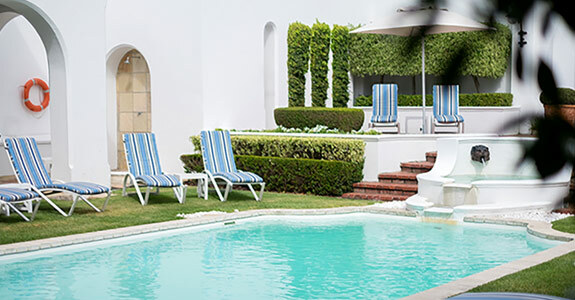 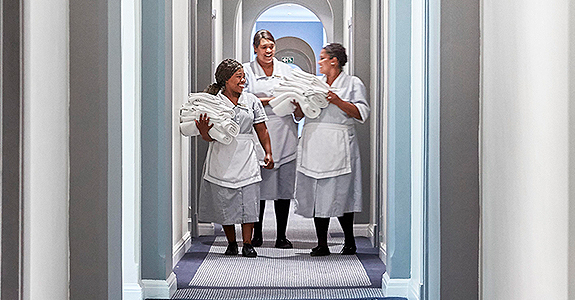 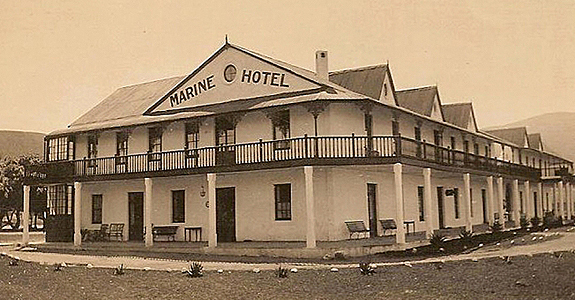 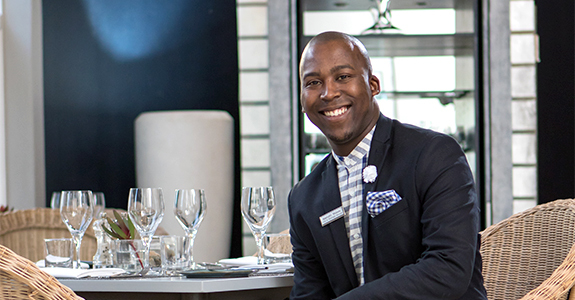 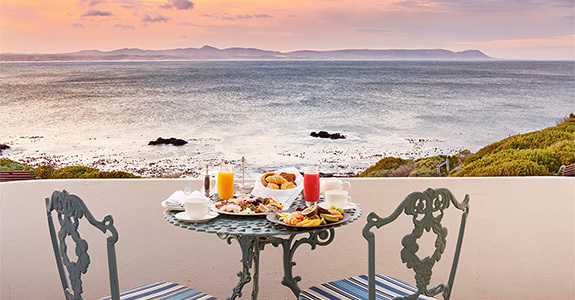 The Marine is one of South Africa’s most spectacular seaside hotels. 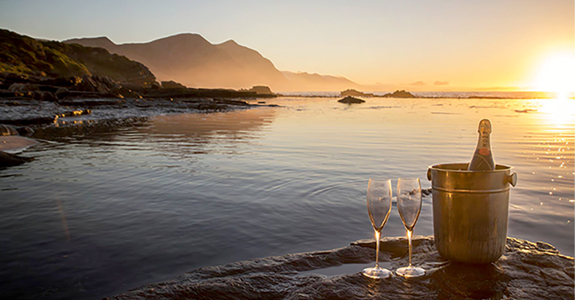 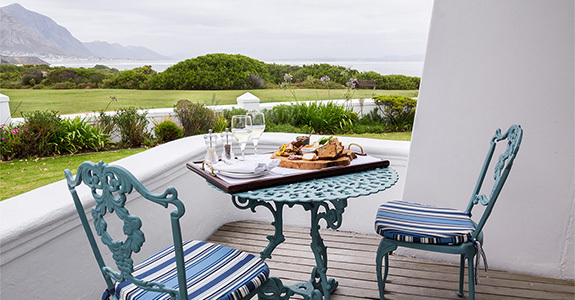 Located on Hermanus’ famous cliff path, overlooking the breathtaking Walker Bay, the hotel offers visitors the unique opportunity to experience the finest land-based whale watching in the world from June to November each year. 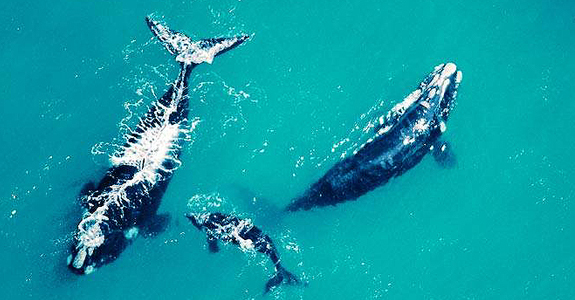 Guests are even able to view these majestic creatures from the comfort of their own sea view room.